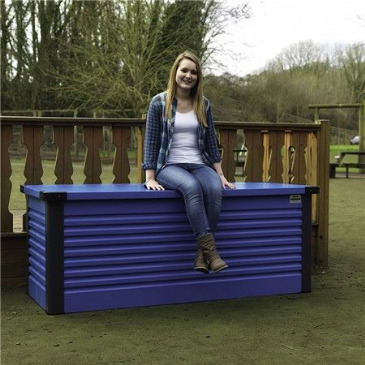 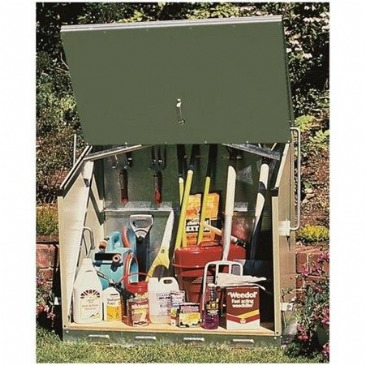 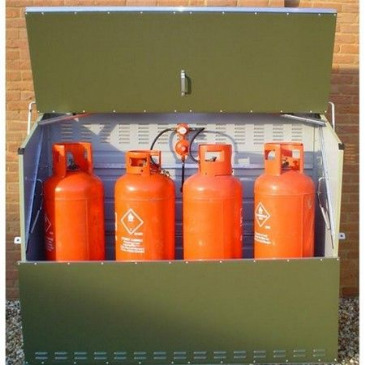 Trimetals Stores are especially suited for use on parks and were originally designed to replace wooden and plastic boxes which are now restricted due to fire risks. 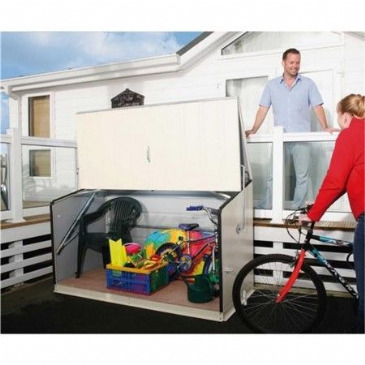 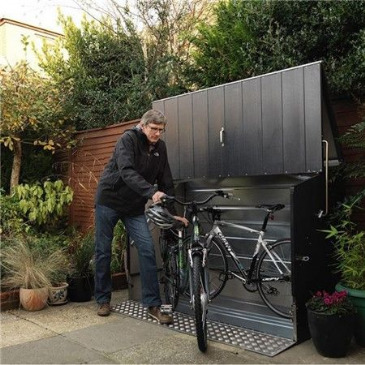 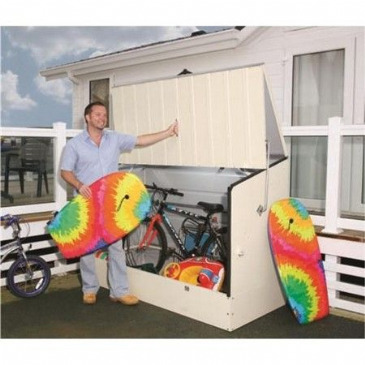 These stores have many clear advantages and are available in sizes large enough to store outdoor furniture and adult bicycles. 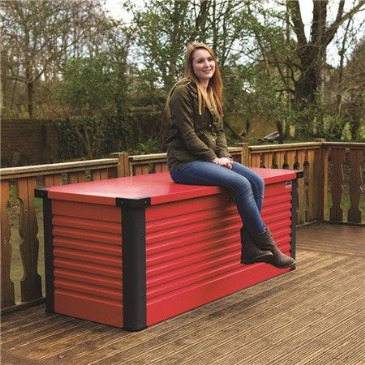 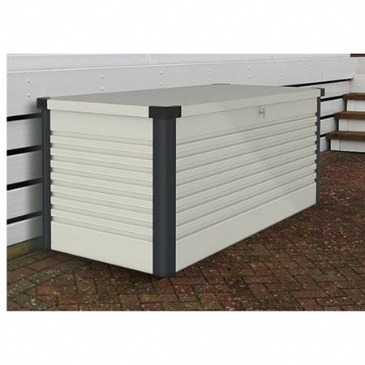 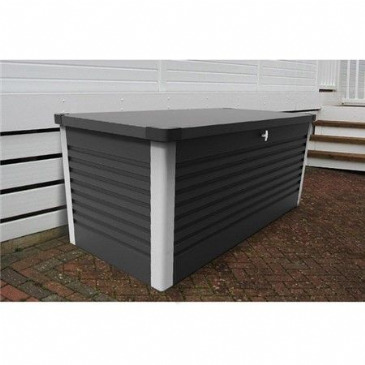 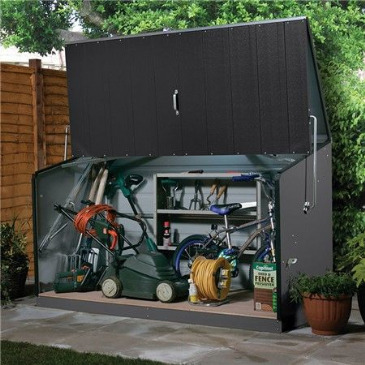 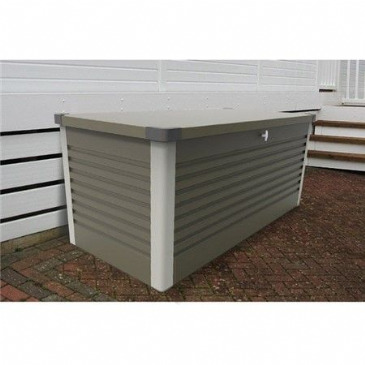 All storage units are manufactured in the UK using PVC-coated galvanised steel which is maintenance-free, fire-resistant and guaranteed for 25 years, ensuring lasting good looks and trouble free use even in harsh coastal locations. 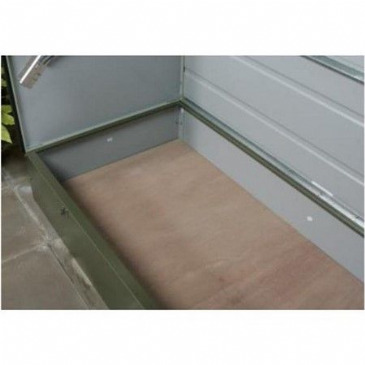 One of the most important features of these stores is the unique and easy to use spring assisted opening action which allows complete “walk in” access. 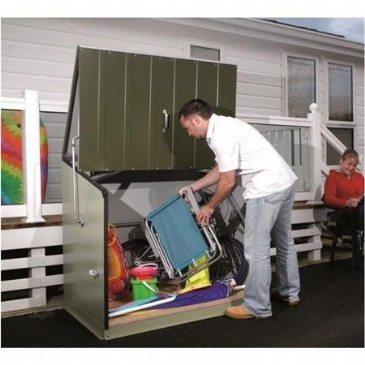 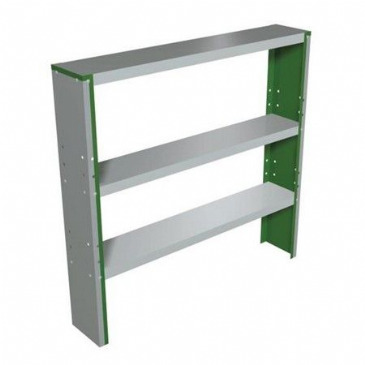 With this design heavy or awkward lifting is all but eliminated as stored items are easily accessible. 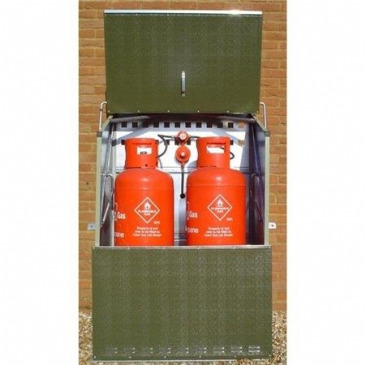 Quantity breaks available on these products.